Today, Wawa is your all day, every day stop for fresh, built-to-order foods, beverages, coffee, fuel services, and surcharge-free ATMs. A chain of more than 800 convenience retail stores (over 500 offering gasoline), Wawa stores are located in Pennsylvania, New Jersey, Delaware, Maryland, Virginia, Florida, and Washington, D.C. 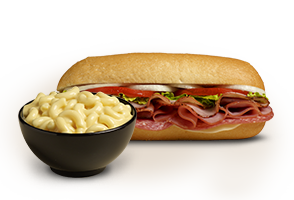 The stores offer a large fresh food service selection, including Wawa brands such as built-to-order hoagies , freshly brewed coffee , hot breakfast sandwiches , built-to-order specialty beverages , and an assortment of soups, sides and snacks . Most stores are open 24 hours a day, 365 days a year. 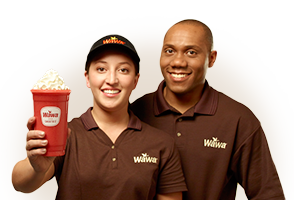 Wawa employs 30,000 associates throughout portions of New Jersey, Pennsylvania, Delaware, Maryland, Virginia, Florida, and Washington, D.C.
Hoagies made your way and coffee brewed fresh all day. Fuel for your car, air in your tires, and friendly smiles all around. There’s no place like Wawa for all this and more. We’re your neighbors, and we’re right down the street, ready to make your day easier, brighter, better. It’s our mission to get you where you’re going with less worry and more satisfaction. Whether you need fuel for your car, cash from the ATM, or a bite to eat, count on Wawa for quick, friendly service round the clock! Every day we’re delighted to see all types of people from the community. And for the few minutes you’re in the store, we want you to feel at home, among neighbors. Count on helpful associates, friendly smiles, products you love, and lots of fun! Whatever you’re craving, day or night! Our wide variety of fresh, delicious foods and beverages makes it easy to find what you’re craving. Order your perfect Hoagie, Smoothie, or Latte from the Touch Screen. Grab a Wrap or Salad from the Express Case. Time for your morning cup? The Coffee is freshly brewed and ready for you to pour every day! *PNC will not charge a fee for ATM usage. Consult your financial institution for its fees. 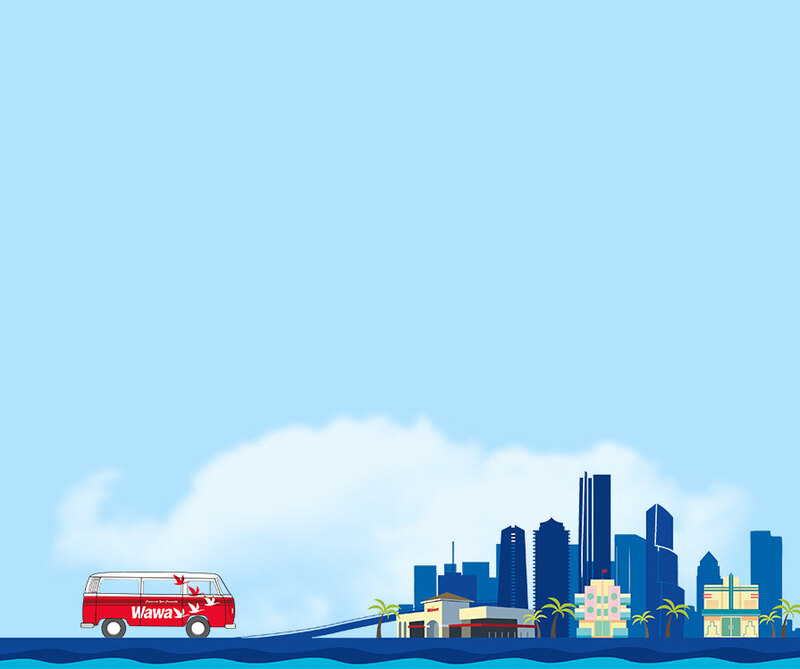 Wawa is rolling into Miami on our first-ever Wawa Bus Tour! We're celebrating our expansion into Florida's Miami-Dade region with the first-ever Wawa Bus Tour, and you're invited to join the fun! Over the next few months, the Wawa Bus Tour will be making stops at special locations across Miami-Dade, where you can meet our people, sample Wawa favorites, get cool giveaways, and learn more about our Miami expansion and commitment to the community. See where we're cruising next! Stay tuned for updates on upcoming bus tour stop dates and locations in the future. View photos from the Wawa Bus Tour in Miami-Dade!